The security guard, a former Marine, was absolutely serious as we exited the screening room. 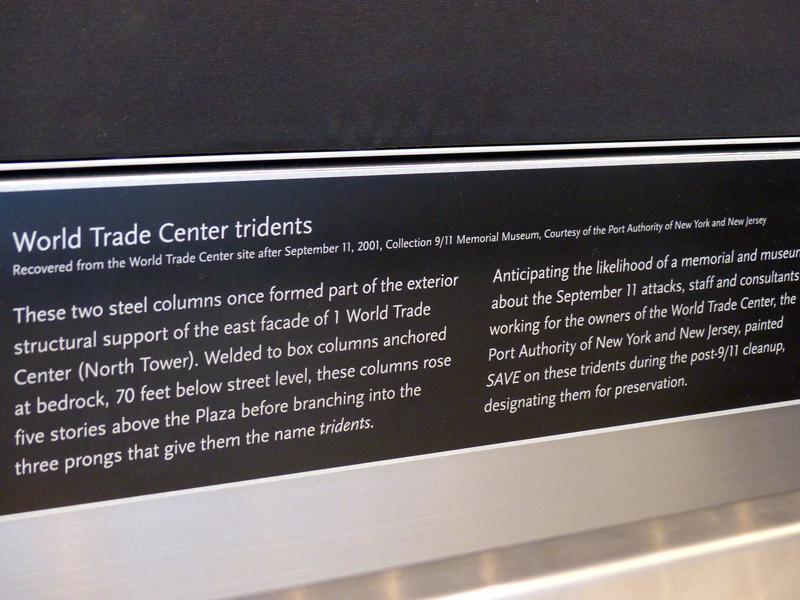 We watched the 9/11 Memorial and Museum introduction video in a hall filled with non-English speakers. Maybe they were new Americans. Maybe not. My guess is mostly they were foreign tourists, coming to not only see America’s tribute and remembrances of 9/11, but to continue processing their own experience. It is a memorial. Unidentified remains are buried behind a three story containment wall underground. 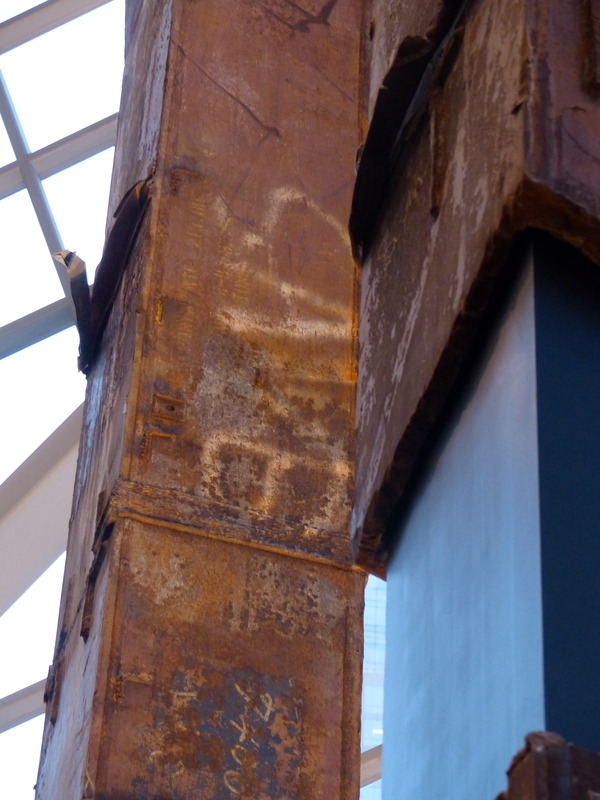 The foundations of the twin towers have been excavated, preserved and roped-off, like a ruin in Pompeii. It is a massive cavern under the city. 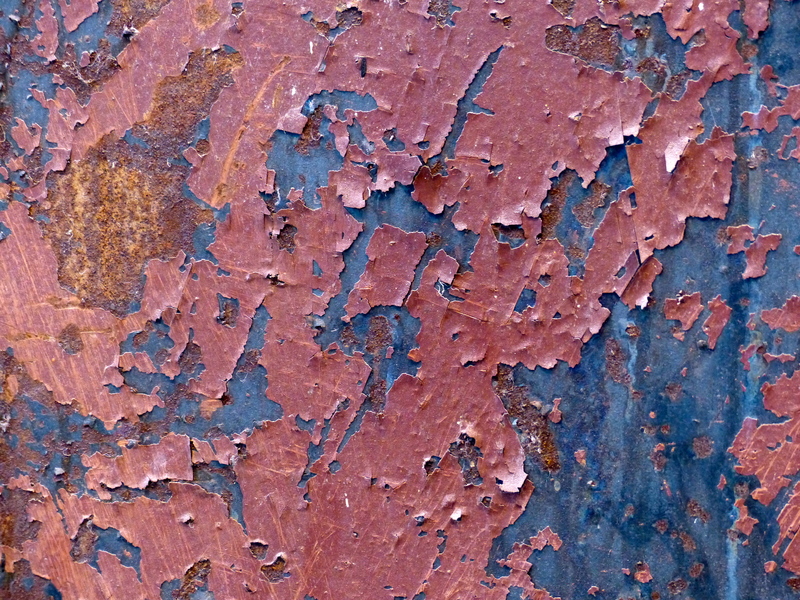 At one point, peering over a platform across the expanse, I heard the rumble of a nearby subway, a reminder that life continues beyond the confines of these walls. The museum portion is emotionally and informationally overwhelming. It would take half a day to read and observe all that is offered. But I reached emotional saturation well before that time. With timelines, photos, video clips, audio recordings of voice mails and phone calls from victims, artifacts as large as a crushed firetruck or as small as a slip of paper that floated on the dust cloud to an apartment balcony miles from the site – all is well-preserved for future generations, lest there be any doubt how this event impacted the nation and the world. I can only imagine how a WWII veteran who fought in Germany might feel visiting the Pearl Harbor Memorial in Hawaii, the catalyst for U.S. declaration of war against the Axis powers. To me, WWII is distant history. I know future generations will feel just as distant when they study the impact and significance of the attack on the World Trade Center. A lump wells in my throat at the fresh memories, an event that eventually took me to Iraq and back. But to following generations, it will just be a history museum. 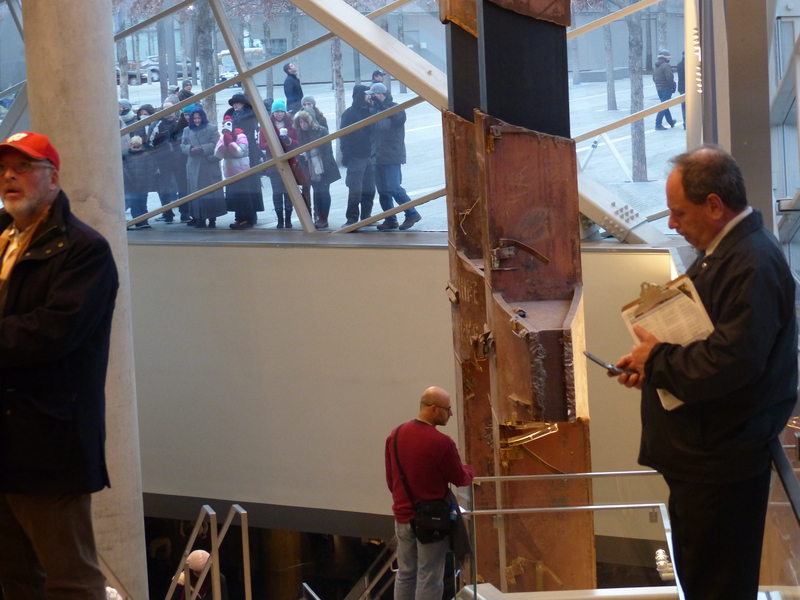 From the entrance at the ground level, the museum descends about five stories under the city. 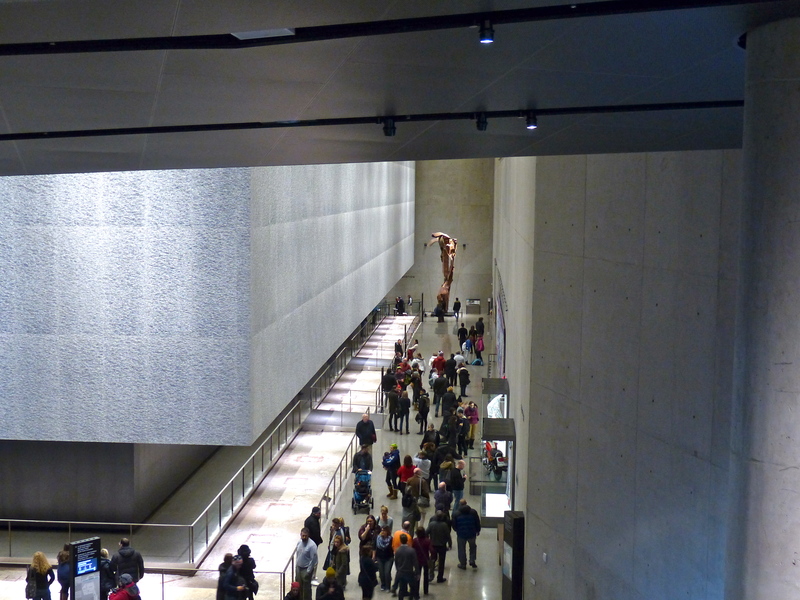 The descent into the In Memoriam and Museum areas is dramatic as you walk down wide ramps reminiscent of an airport terminal, complete with international diversity. 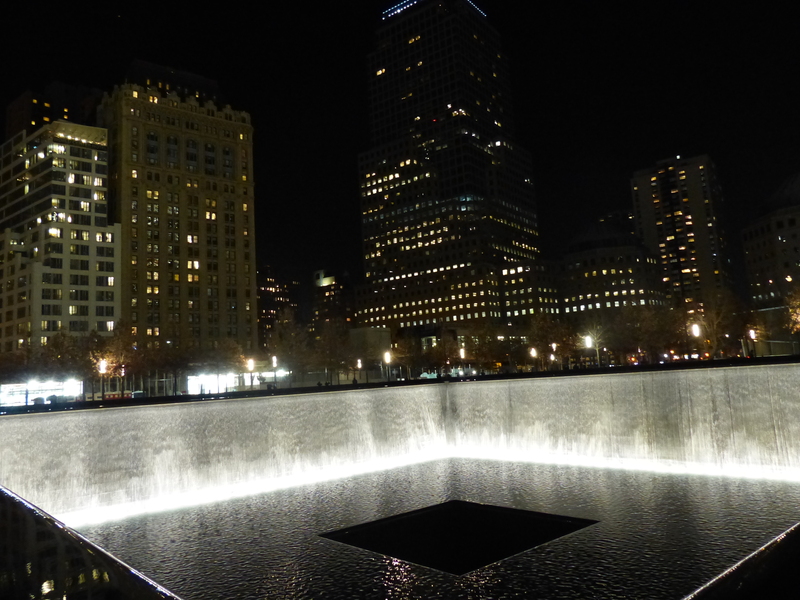 Outside, two waterfall pools commemorate lives lost on 9/11. The pools cover the exact footprint of the towers. Underground, in the memorial, the sides of the pools are visible as concrete walls suspended above the original foundation (see photo directly above). The water gently falls and drains into the center hole, a dramatic reminder, I think, of the deep sense of loss. 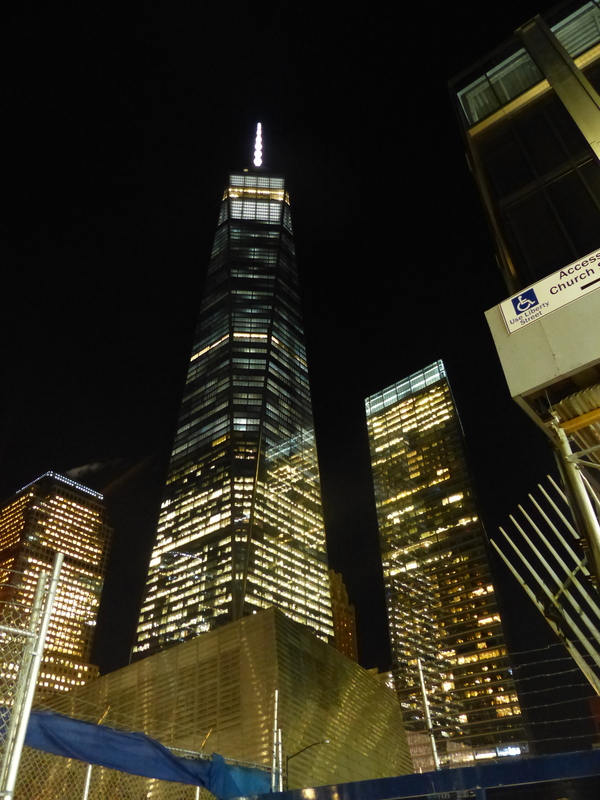 Freedom tower is a beautiful work of architecture adjacent to the memorial site. Though my photo does not capture it, the antenna glistens like a scepter of crystals. 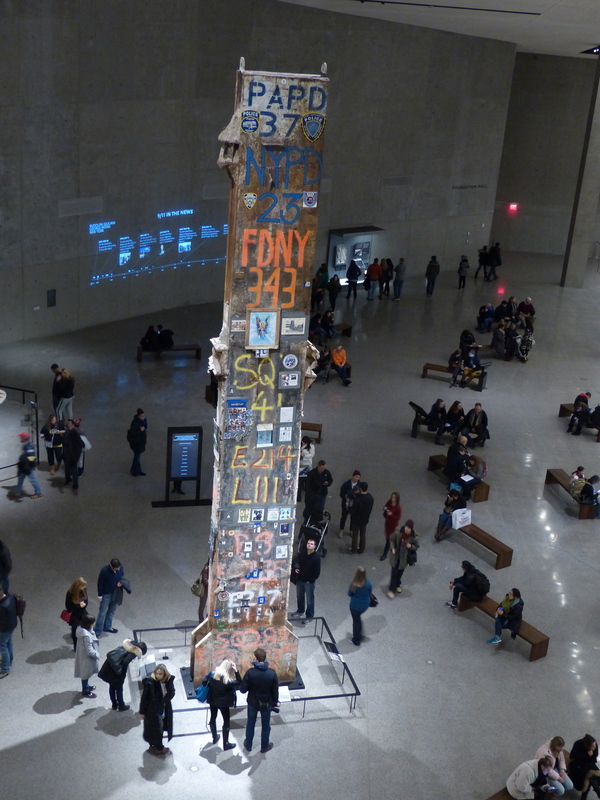 For more information, visit www.911memorial.org.